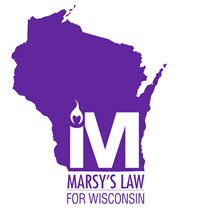 [Madison, Wis.] – Marsy’s Law for Wisconsin today announced that it had earned 175 key endorsements in just 150 days – including the Wisconsin Victim Witness Professionals – demonstrating a broad and bipartisan coalition of support that continues to grow across the state. Click here for the full list of prominent endorsements, which includes victims’ rights advocates, law enforcement, legal experts, and others joining survivors of crime and their families. 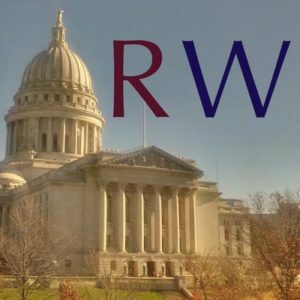 Marsy’s Law for Wisconsin, introduced as Assembly Joint Resolution 47/Senate Joint Resolution 53, is authored by Senator Van Wanggaard (R-Racine) and Representative Todd Novak (R-Dodgeville). 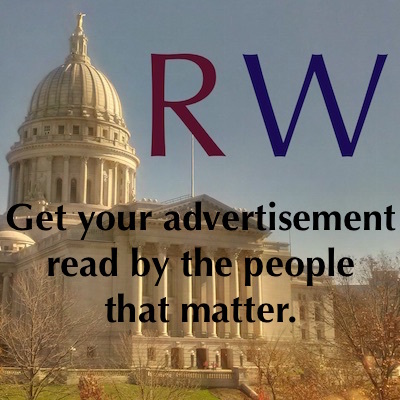 The Marsy’s Law for Wisconsin team gathered the 175 endorsements from prominent leaders and organizations – which are in addition to the thousands of supporters who have reached out from every corner of Wisconsin – while traveling across the state after first unveiling legislation to update our state Constitution in April. 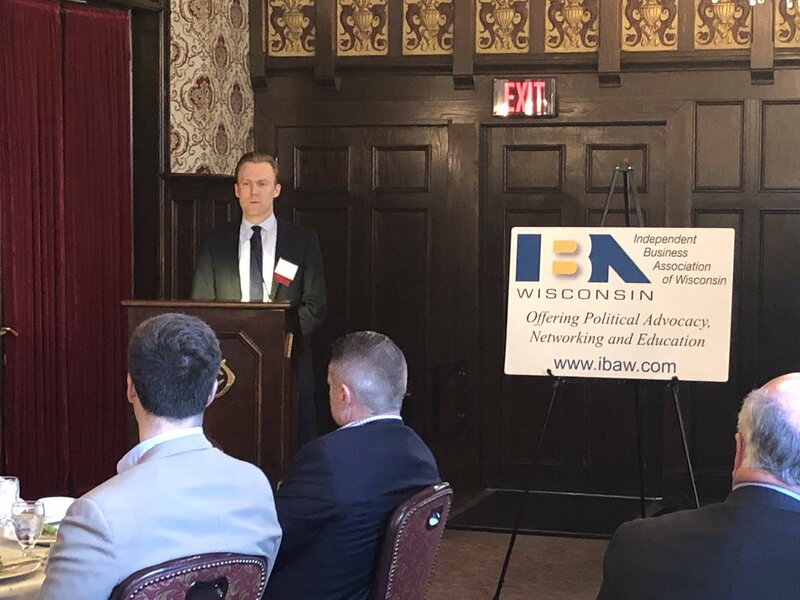 The legislation has bipartisan support from 42 Republicans and Democrats who have co-sponsored the bill in the Legislature, as well as Attorney General Brad Schimel, the Wisconsin District Attorneys Association, and every single other major statewide law enforcement organization. 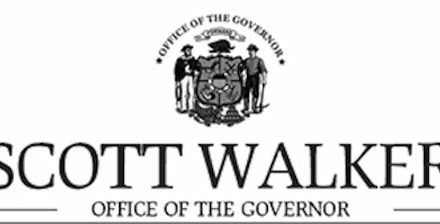 · Marsy’s Law for Wisconsin follows a proud tradition in our state of protecting victims’ rights, unlike many other states. Wisconsin already has a constitutional amendment on victims’ rights that passed in 1993, and was the first state in the nation to pass a Crime Victims’ Bill of Rights. The state also is recognized as having some of the strongest statutory rights for victims in the country. This means the changes we are proposing are about making sure victims’ rights are truly equal alongside the constitutional rights of the accused – nothing more, nothing less – not introducing new rights as has been done in other states across the country. 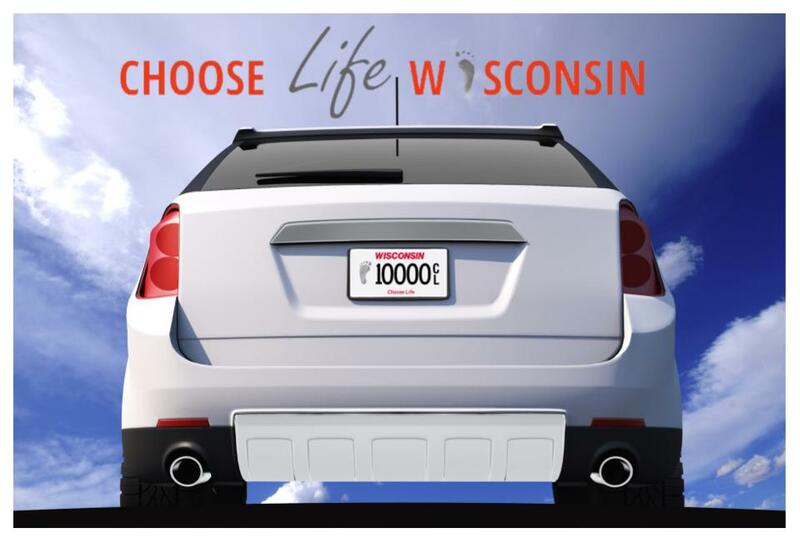 · Marsy’s Law for Wisconsin strengthens rights that already exist in Wisconsin. 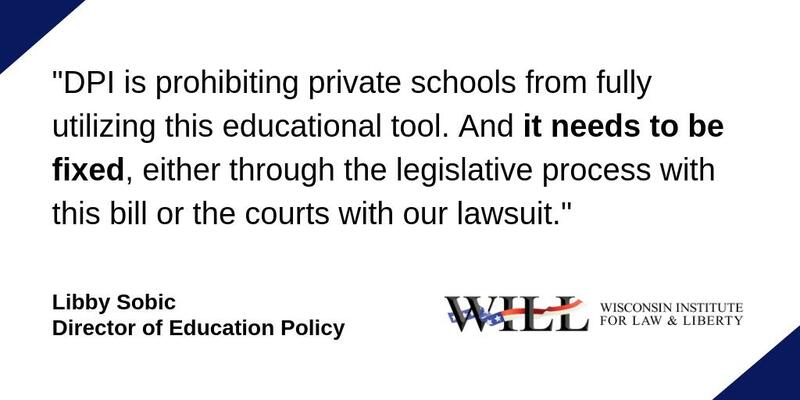 The proposed amendment would do two things: Elevate certain rights currently under state statute to be fully constitutional rights, and strengthen other rights that are already part of the Constitution. An example of a right that is the law under state statute but needs to be elevated to the Constitution is the right to put victim restitution payments ahead of any dollars owed to the government. 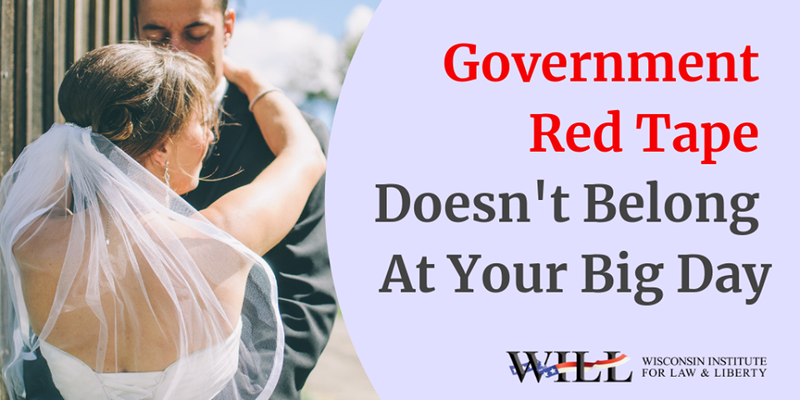 An example of a current constitutional right that needs clarification is the right to be heard throughout the legal process, including release, plea, sentencing, disposition, parole, revocation, expungement, or pardon – as opposed to just disposition.